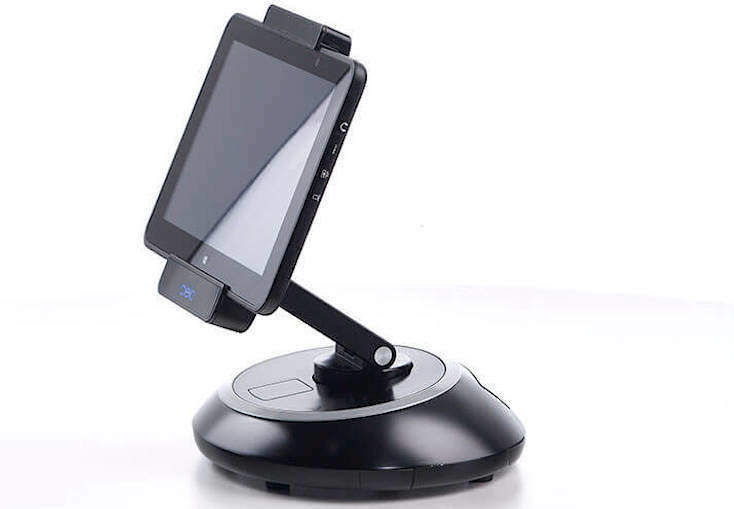 CabinetPro has identified that as the new retailing models continue to evolve; the Cielo Mobile Tablet Range is now playing a significant role in transforming the client experience and bringing the customer to the forefront of retail and hospitality service. It also brings a new dimension to data acquisition, with the ability to capture and recall personal preferences, requirements and customer history exactly when and where needed. We offer a full range of models with extras such as straps and Move mounts. 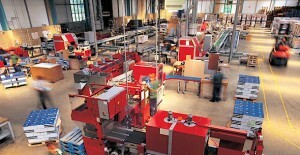 Contact us now for best pricing – Discounts for bulk orders. 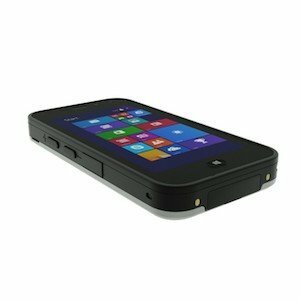 The 5″ rugged mobile tablet is the smallest and most powerful rugged handheld, which is fully dedicated for vertical markets with no limitations in terms of software compatibility. 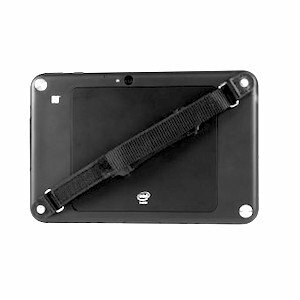 The 5″ rugged mobile tablet features the same powerful and versatile platform as Cielo 8” and 10” tablets, except that it is packed into a much smaller form. 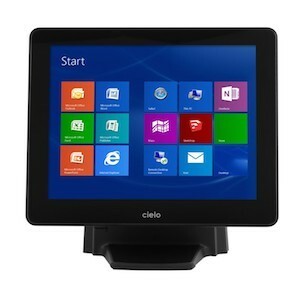 The Cielo Mobile Tablet is an enterprise class tablet PC, built for businesses to fulfil the promise of today’s mobile PoS and related technology. 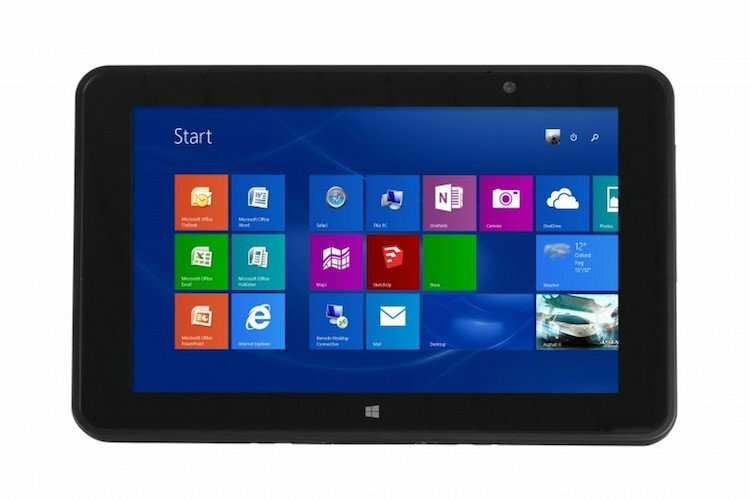 Running either Windows 8 Industry or Android and sporting a fully integrated Chip & PIN device, this solution is the ideal device to integrate into an existing Windows IT infrastructure. 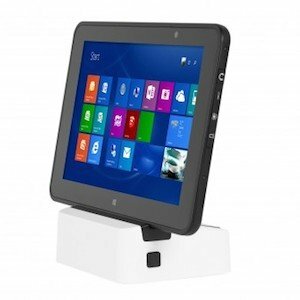 This 10.1 inch tablet is ideal for retailer and hospitality PoS applications and delivers new clientelling and personal engagement opportunities across the whole interaction environment. 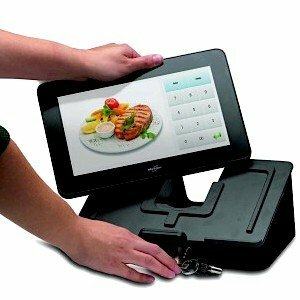 From at-table ordering through to in-store transaction processing, this is a tablet for on the move engagement. Shown here in docking station. 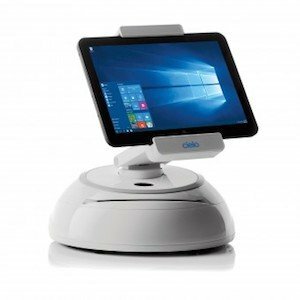 The Cielo Move MCX-100 offers secure docking, charging and 360 degree customer engagement for your enterprise environment. Easily lock your 8” or 10” Cielo Mobile Tablet for added security and to access charging and integrated USB, HDMI plus network ethernet connectivity. 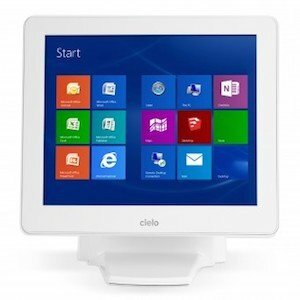 Cielo Enterprise 15″ is an ideal candidate for the retailer seeking style with unparalleled processing performance. Available with an Intel i5 processor, this All In One is able to handle complex, processing requirements driving efficiency and productivity within the store. 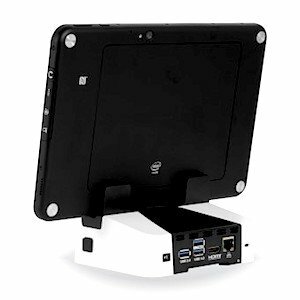 The U-Dock integrates tablet systems with PoS connectivity. Staff no longer need to remain behind the counter and can unlock the tablet from the U-Dock and take it to engage with customers. To complete the sale, simply replace the tablet and secure it. 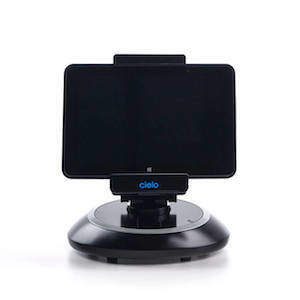 The docking station for the Cielo Mobile Tablet is designed to fit both the 8.3″ as well as the 10.1″ device sizes. 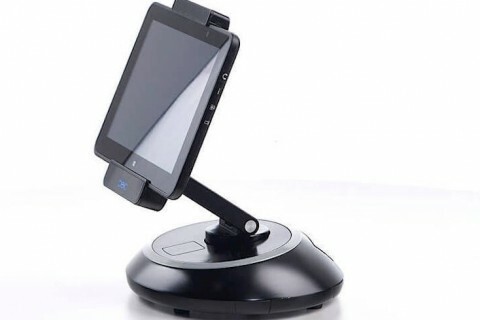 One docking station for both form factors! This allows for quick charging, HDMI, RJ45 and 3 x USB connectivity plus locking it via the Kensington Lock feature. We supply both the hand and shoulder straps for the Cielo Tablets. All staff need to do is clip the strap to the tablet and then slip it around the wrist or over the shoulder – This ensures the new tool for personal engagement is always ready and to hand.